These are the vouchers we currently have available in the Days Out category. 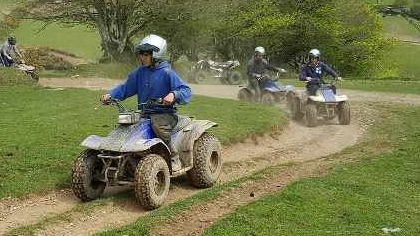 Quad bike outdoor adventure for aged 5 upwards. Fully accompanied and training given. The Perfect family day out. 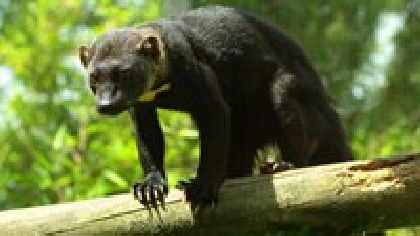 An award winning family run zoo on the edge of Exmoor. A hands on experience with activities running through the day.